Years of experience and expertise has allowed Polar King to expand our manufacturing methods to many items outside of the standard walk-in cooler or walk-in freezer application. In fact, the number of projects for specialty use continues to expand on an annual basis. There’s really no application that’s beyond the scope of discussion, as our manufacturing plant encompasses a wide variety of manufacturing capabilities beyond what you might envision. Our network of companies held under the same ownership and management team, offers Polar King the unique opportunity to offer an enormous amount of manufacturing capability on one campus. Polar King has a long standing track record of success in special use projects such as hazardous location units, fully functional kitchens, refrigerated vans, modular buildings, ice vending machines and clean room panels. If you’ve got a unique application, chances are good that Polar King can provide a high quality solution to fit your needs. To learn more about Polar King please visit the About Us section of our website or Contact Us immediately. Polar King can provide freezer and cooler storage units for hazardous (classified) locations use. Whether you need a standard explosion proof freezer unit or a customized freezer unit, we can take care of your requirements. 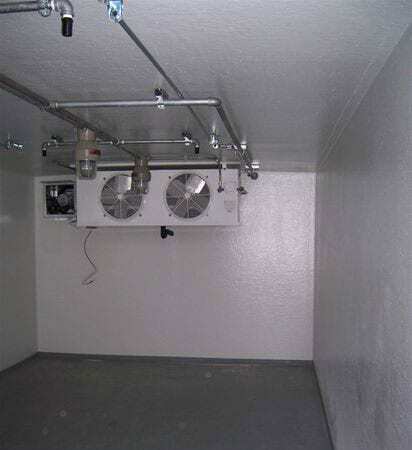 We offer Class 1, 2, and 3, and Division 1 and 2 ratings for the interior and exterior cooler and freezer units of the walk-in module. All of our units comply with Chapter 5 of the National Electric Code. 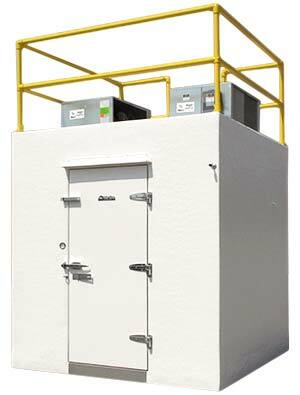 Our walk-in cooler and freezer units can offer gas detection system (LEL) and/or an integrated 500 gallon containment sump. Below are the classifications inside North America. 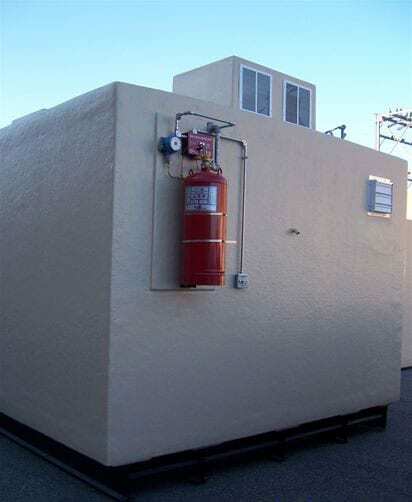 Flammable gases or vapors are present in the air in quantities sufficient to produce explosive or ignitable mixtures. Combustible or conductive dusts are present.